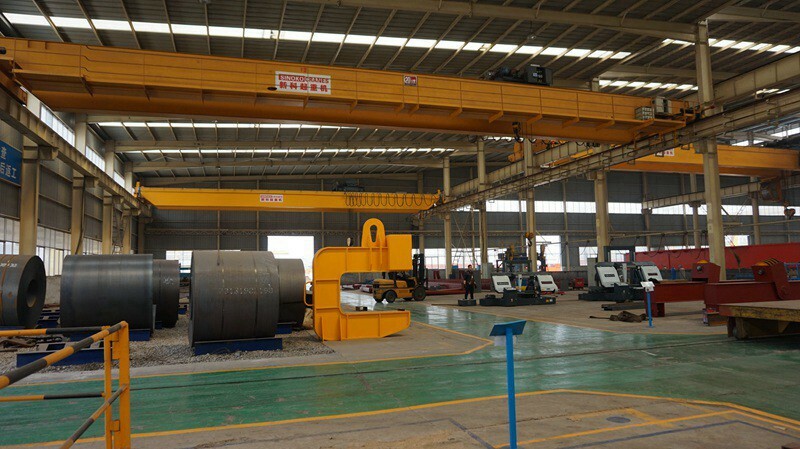 QD electric double beam heavy duty EOT crane is widely used for lifting machinery currently. 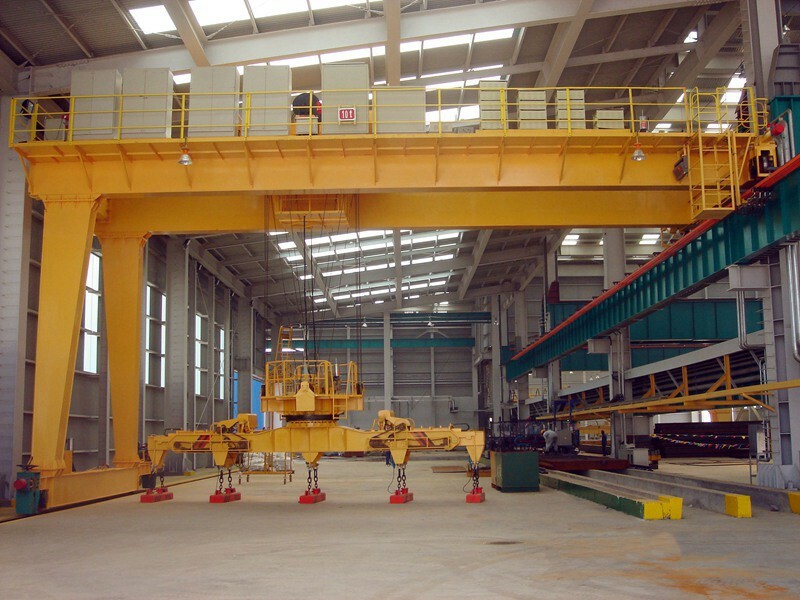 It is mainly comprised of box-shape Bridge, crane crab trolley traveling mechanism and electric control system. 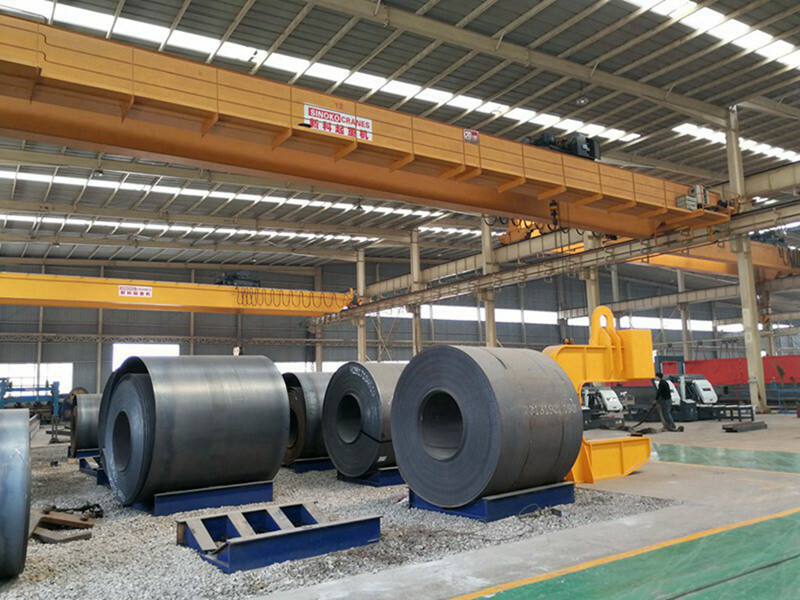 The load handling devices is the hook. 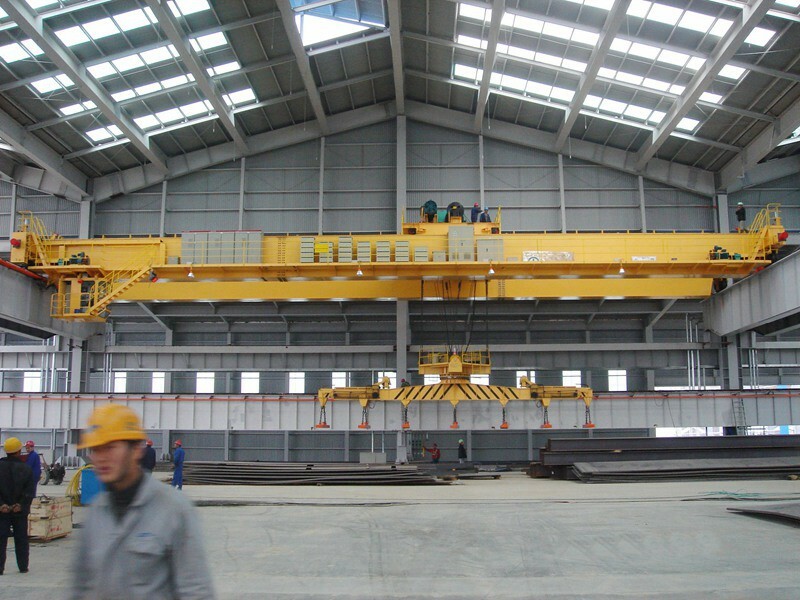 On the beam laid rails for crane crab to transversely move. 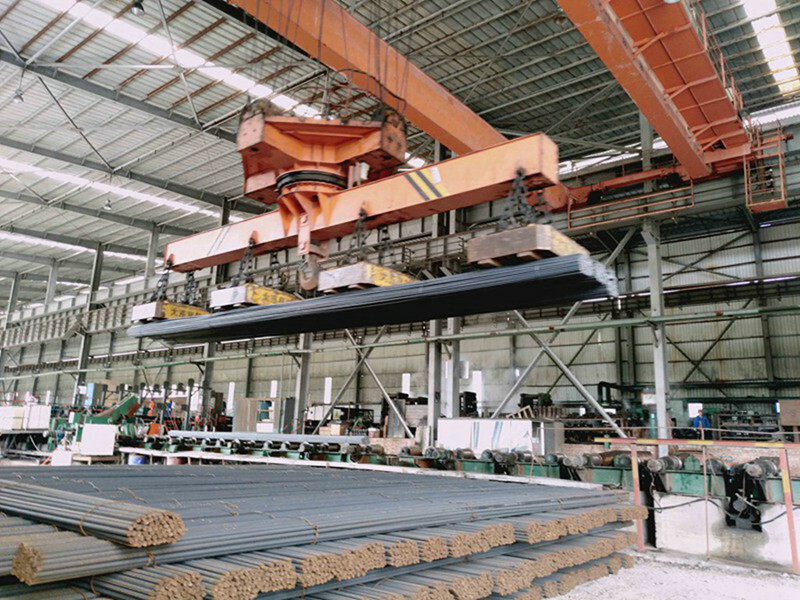 The beam is weld with the box-shaped end beam. 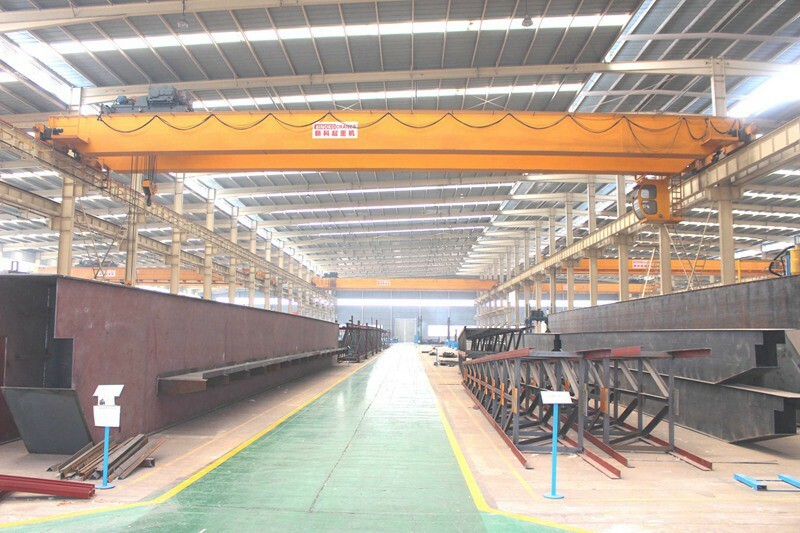 At the middle of the end beam are joints which are fastened with bolts for fragmented transportation of bridges. 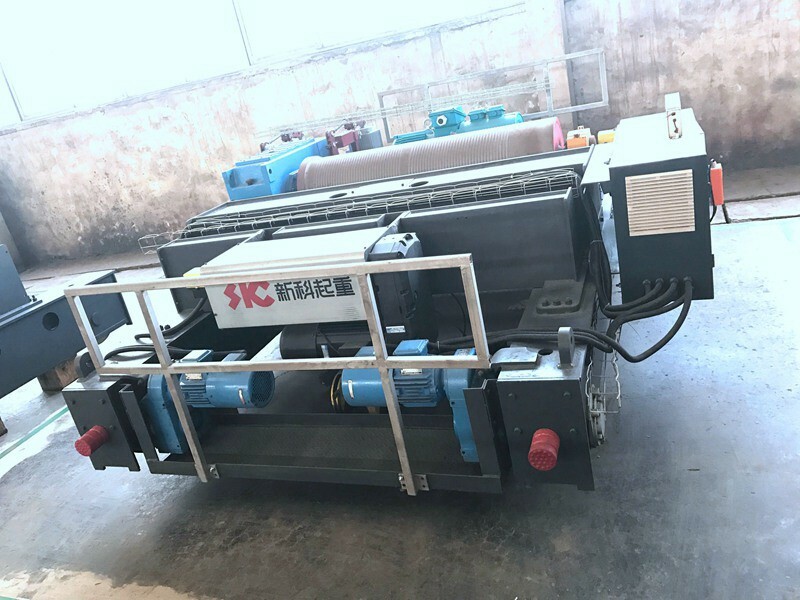 The platform is used to place trolley traveling mechanism, electric equipments and used for repair. It has three operation modes: ground handle, wireless remote control and cab. 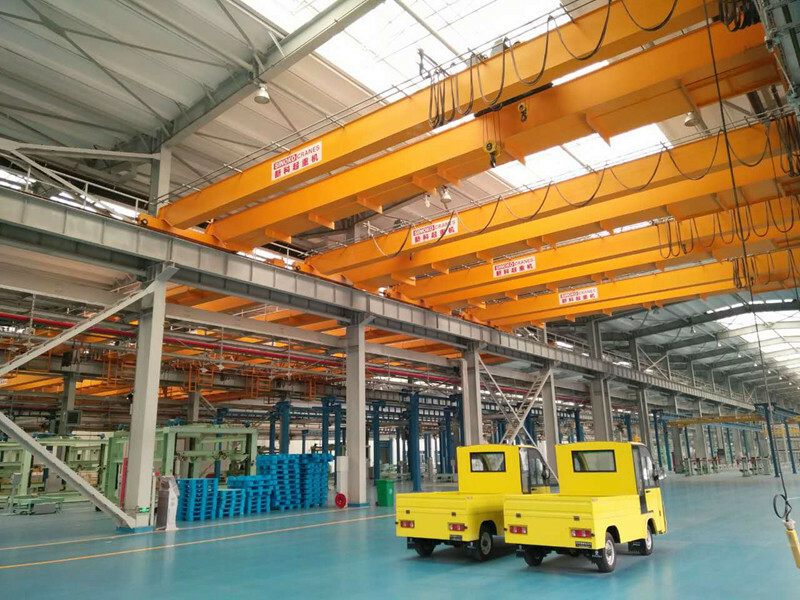 There are two kinds of cab: open cab and closed cab, where there is adjustable seat, insulation mat on the floor, tempered glass for the window, fire proof, cooling fan and auxiliary equipments such as air conditioner, acoustic alarm and interphone which can be furnished according to user demand. 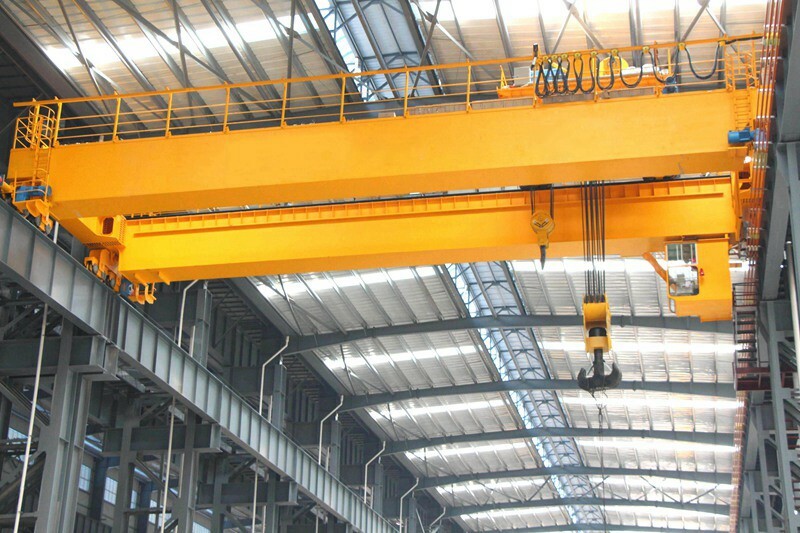 The crane can be furnished with load handling devices such as motor grab, magnet chuck to meet the requirement of hoisting various types of materials. 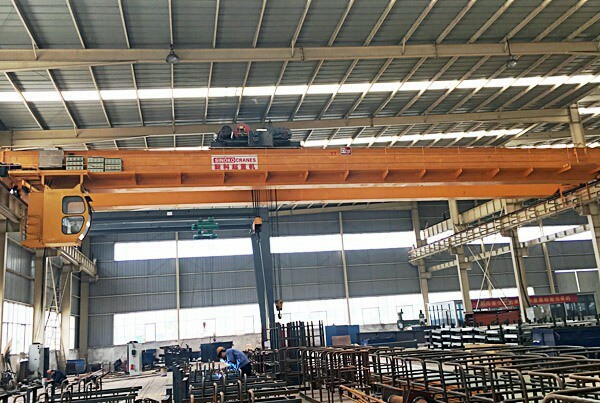 The crane, of a classification group of A3~A7, has a commonly used lifting load of 125t~250t, so that it is suitable to work in factories, warehouse and freight yards where the ambient temperature is -10~40 degree and the relative humidity is not more than 85%. It is prohibited to work in the environment with inflammable, explosive and corrosive gas. 1. 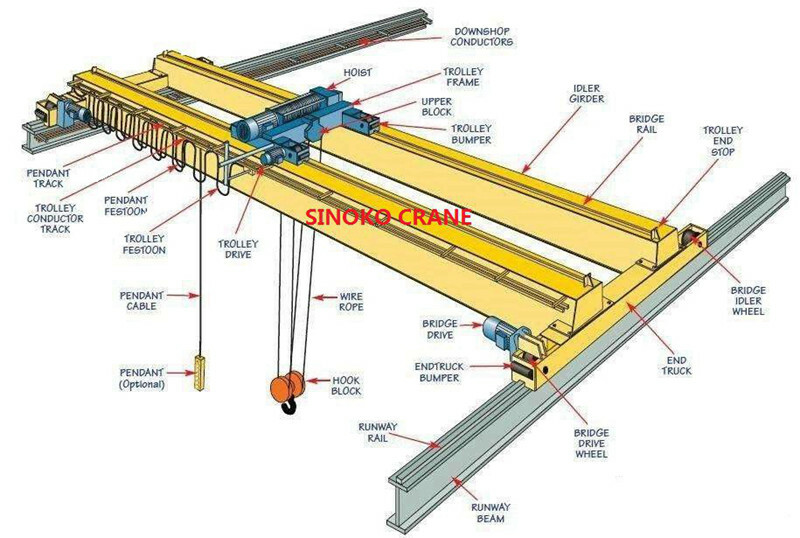 Good reliability, high stability SINOKO bridge crane components of the system are all standard modules, ensure high-efficiency, high-quality function. a) M3: used in places of mild service, such as workshop and warehouse. b) M4: used in places of Medium service such as assembly and depot. 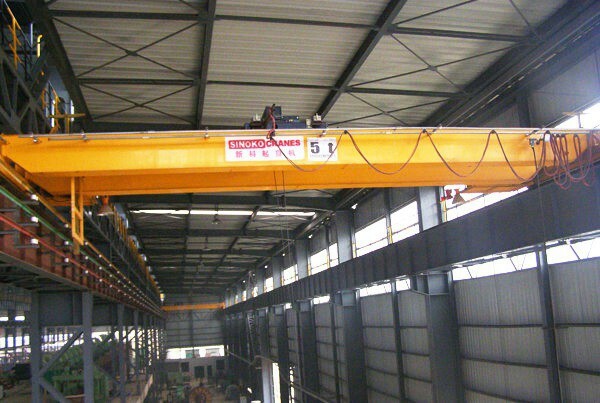 It’s not suitable for lifting blazing & melting metal or toxicant as well as explosion-proof or insulating working conditions.